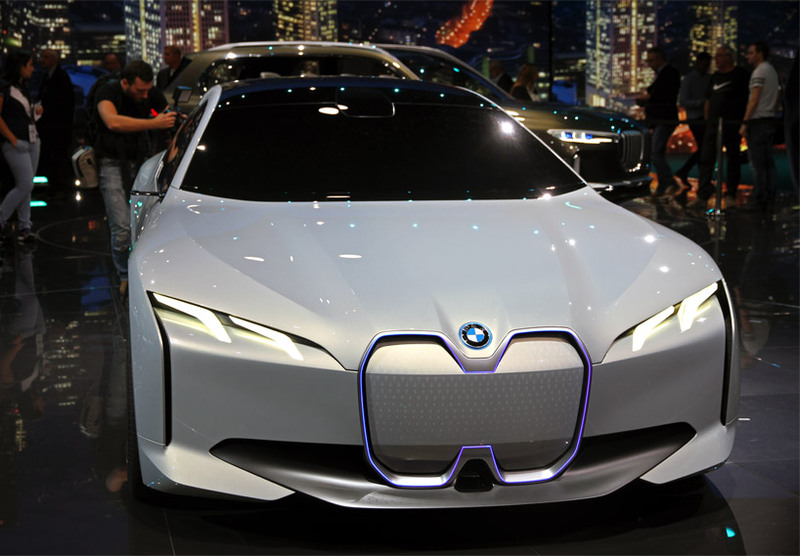 BMW is a german luxury automobile, motorcycle and engine manufacturing company founded in 1916. the brand produces motorcycles under BMW motorrad, and plug-in electric cars under BMW i. today, the BMW group has 31 production and assembly facilities in 14 countries, and is one of the leading manufacturers of premium automobiles and motorcycles in the world. 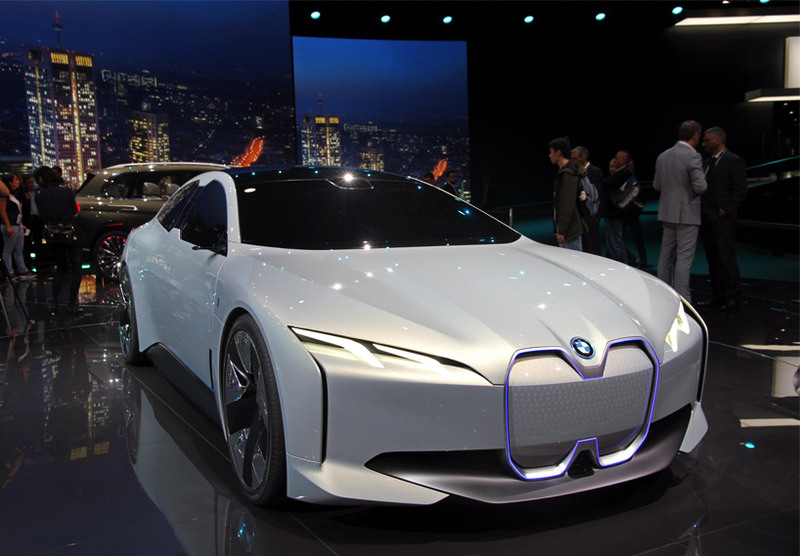 car concept is a prototype vehicle made to showcase new styling and technology, often shown at motor shows to gauge customer reaction to innovative designs which may or may not be mass-produced. 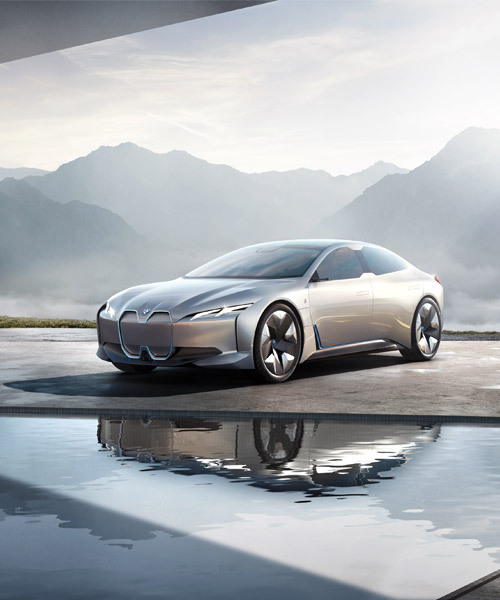 with its world premier at the IAA 2017 in frankfurt, the BMW ‘i vision dynamics’ beholds luxury within a new form of electrifying driving pleasure. 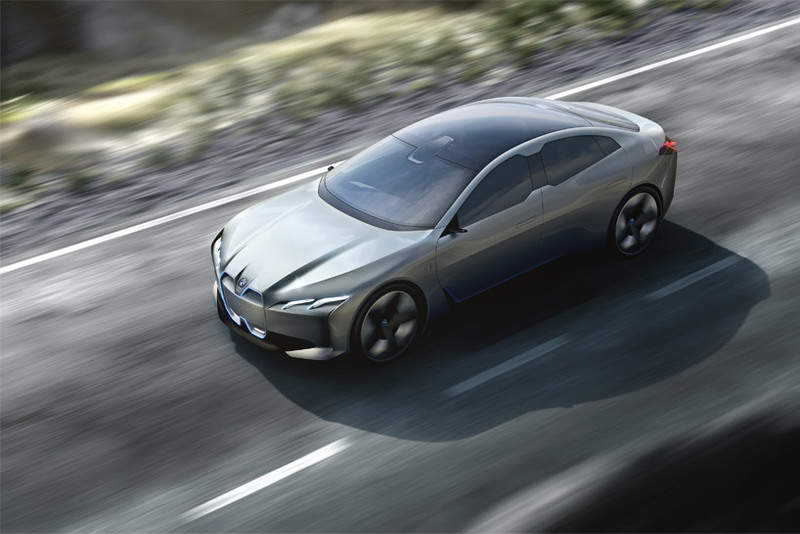 the four-door gran coupe electric automobile references the forward-thinking of the BMW ‘VISION NEXT 100’ but in a more immediate future – rumored for 2021. rivaling that of tesla, the concept car delivers a range of 600 km (373 miles), a top speed of over 200 km/h (120 mph), and acceleration of 0-100 km/h (62 mph) in four seconds. 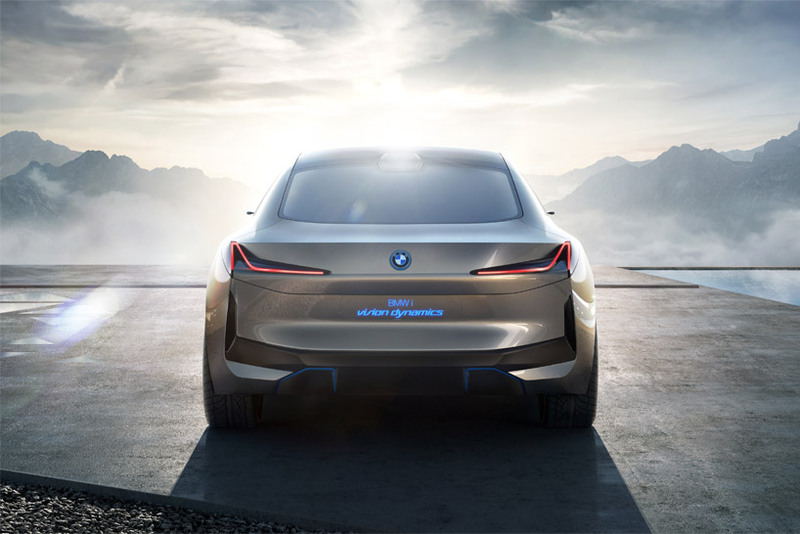 sourcing influence from the designs of the BMW ‘i’ models, the ‘i vision dynamics’ features the brand’s renown long wheelbase, flowing roof line and short overhangs. this, as well as its fluently contoured surfaces, create a profile of elegance and, as its name would suggest, dynamism. giving it a modern aesthetic, the body appears to be formed from a single mold, where joints are not visible and glass sections meet seamlessly with its main. 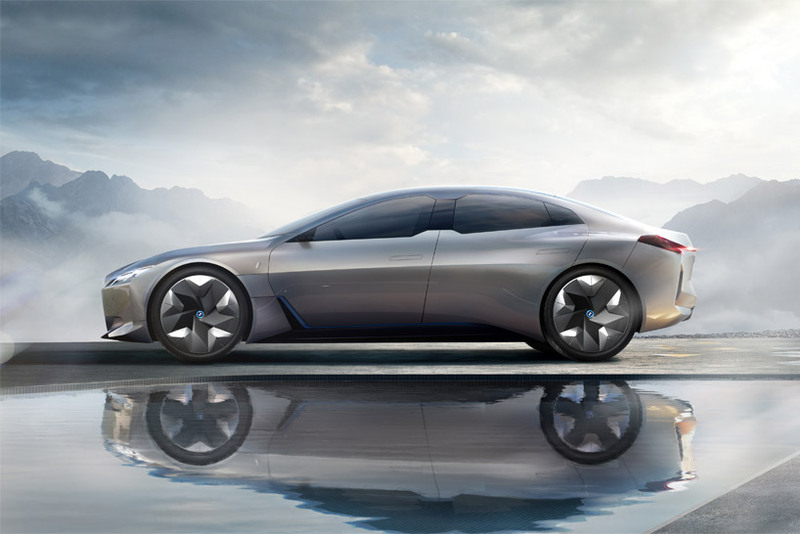 sharpening the car’s flank with their virtually symmetrical shapes, the side windows ensure all passengers have an equally good view out. 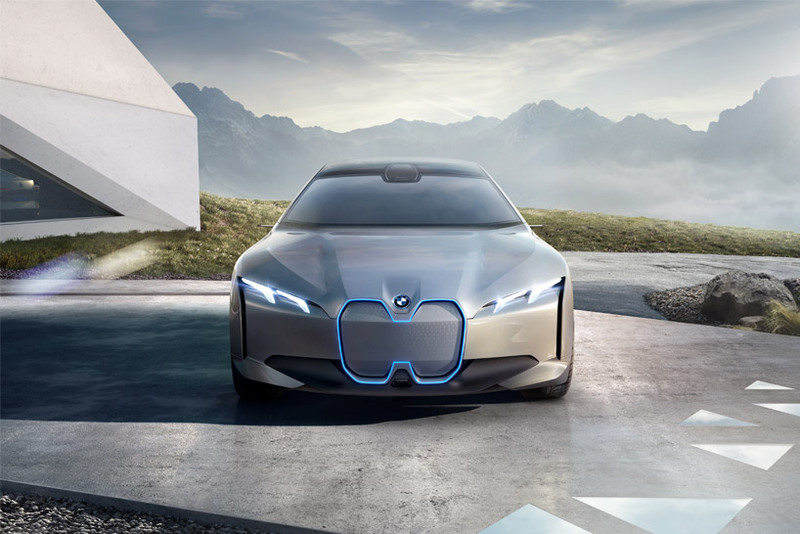 this showcases the brand’s attention to others in the vehicle and the shared driving experience, which is becoming ever more important as autonomous technology opens up more possibilities. 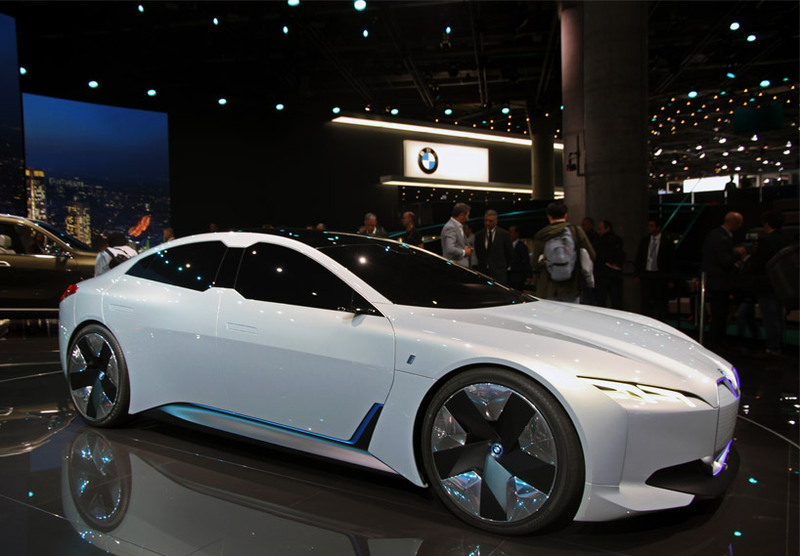 with its world premier at the IAA 2017, it is not just the BMW ‘i vision dynamics’s side profile which showcases the brand’s future design styling. 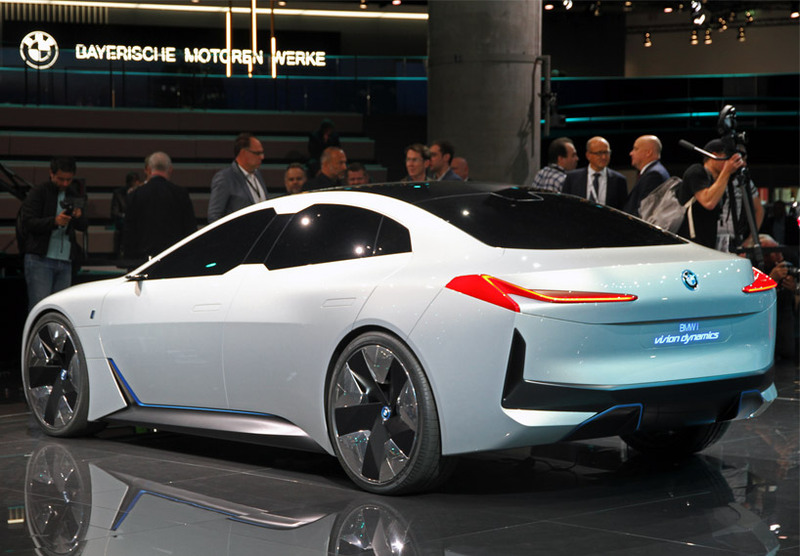 the concept car’s whole body, starting with the prominent and enclosed ‘kidneys’, reference the group’s heritage whilst acting as a symbol for what to come. 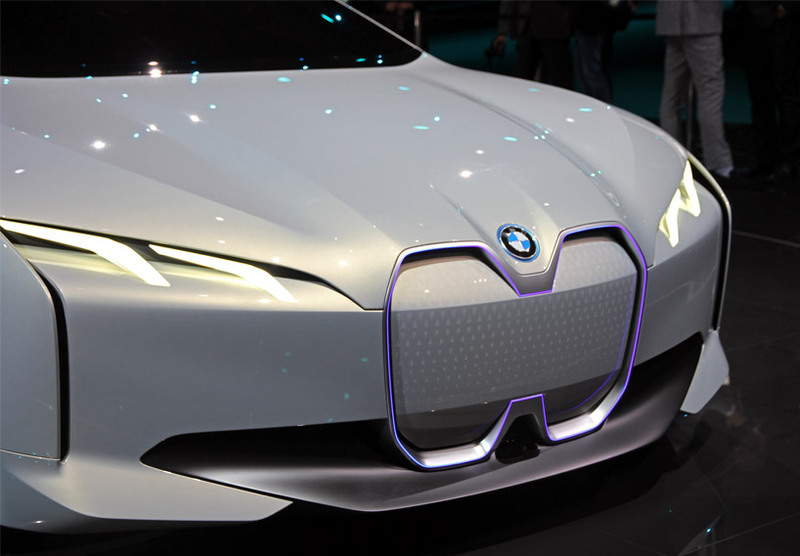 the minimalist front end functions as an intelligence surface, where on either side, very modern headlights provide a striking look. towards the rear, tapered styling conceives broad shoulders and a muscular presence, as well as characteristics of pose and power. 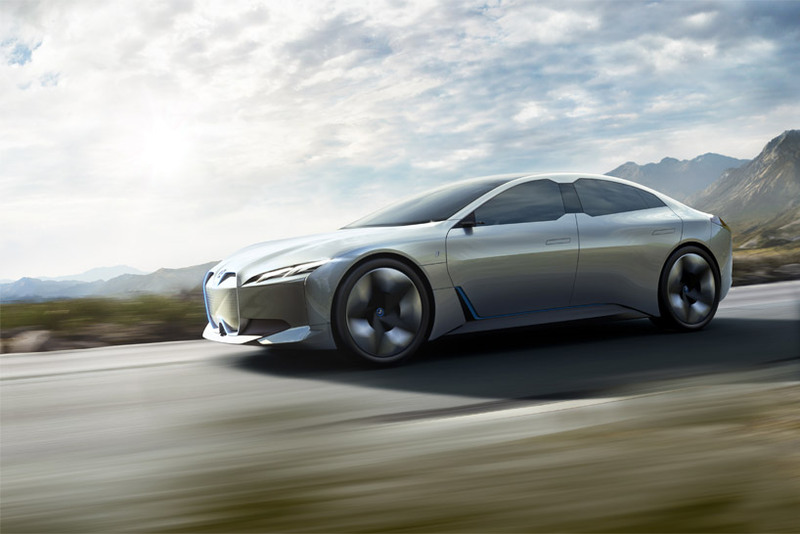 this is even more apparent with the show-stopping l-shaped lights. 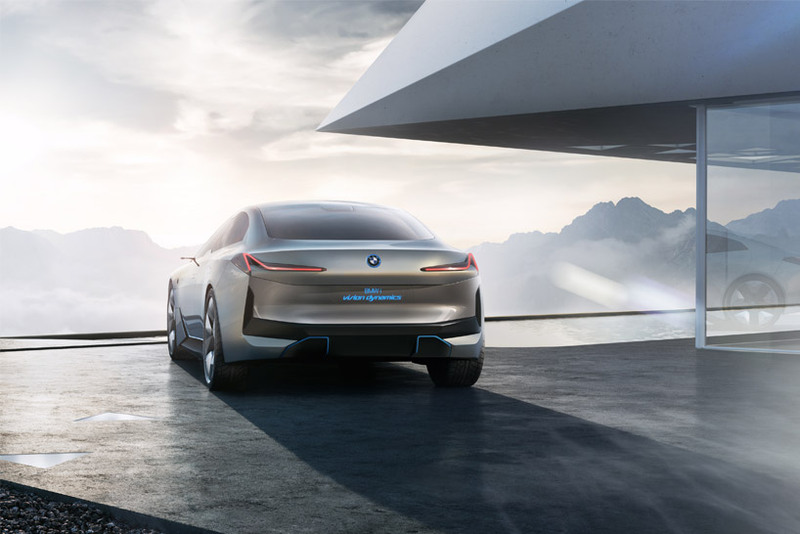 their slim shape highlights the concept’s electric efficiency, dynamic performance and modern aesthetics.